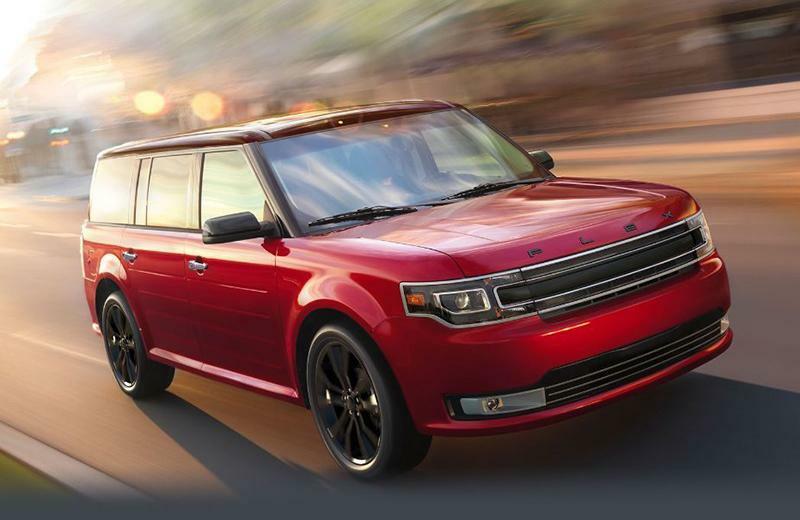 Impressive design and space underline the all-new 2019 Ford Flex. From its distinctive grille (SE and SEL) and sophisticated satin-aluminum (Limited) finish to the bright dual exhaust tips, everyone will be riding in style. The available 3.5L EcoBoost engine marries two technologies–direct injection and turbocharging–for enhanced power and efficiency. It delivers an impressive 365 horsepower and 350 lb.-ft. of torque comes with a six-speed SelectShift automatic transmission with paddle shifters. 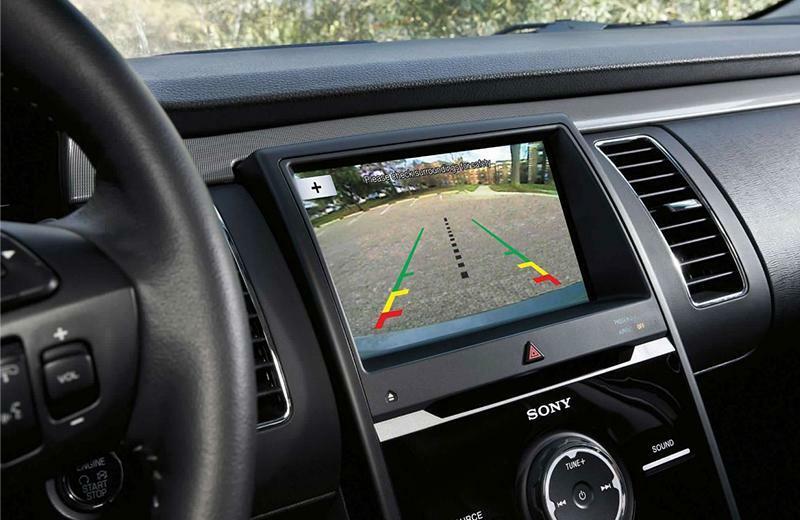 Available active park assist is designed to help make parallel parking easier than ever. While driving slowly by parking spots, simply activate this feature and it scans for available spots in the immediate area. Once a spot is identified, you accept the system's assistance and viola. Enjoy the best car lease deals and financing rates in Los Angeles on a 2019 Ford Flex and drive off with confidence when you work with the experts at South Bay Ford. Smart hardware and software come together in the available SYNC 3 with its easy-to-use voice-activated technology. Enjoy a seamless driving experience when you command the system using conversational tones. Experience the smartphone-like touchscreen with impressive responsiveness. All of this, combined with the 2019 Ford Flex's interface is a reminder of how sleek and smart this car really is. Inside of the 2019 Ford Explorer is a picture of beauty and ultimate comfort. With an impressive, standard dual-panel moonroof and its unique Nirvana leather featuring micro-perforation and quilted inserts. What's more, passengers can enjoy heated second-row bucket seats to keep them warm on cold mornings. 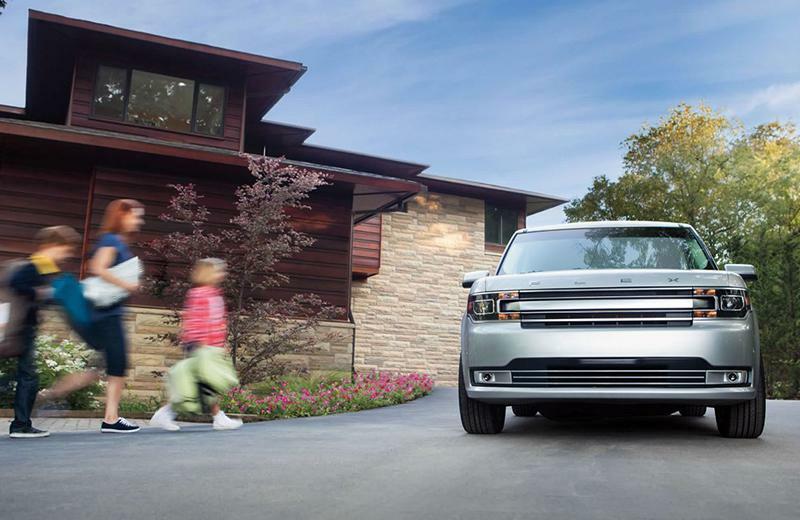 Take advantage of the best car lease deals in Los Angeles on a 2019 Ford Flex and drive off with confidence when you work with the finance experts at South Bay Ford.